Hey Friends! I was so tickled to discover that Susan Branch, one of my favorite illustrators and cookbook authors has a blog! Who knew? The spiced cider image above is one of her recipe-illustrations for which she’s so well known. Susan’s work has always charmed my heart. Have you ever checked out her books? ‘Christmas From the Heart of the Home’ is one of my great favorites. She also has a darling Autumn book. I really, really want to just cut to the Christmas chase, but I’m trying oh-so-hard to exercise some patience. I think I should just stop yapping and be grateful for the calm before the Christmas storm. But I’m rarely calm. And I rarely stop yapping. Let’s just look at some COOL STUFF! Remember the Moon Viewing Ceremony I mentioned? Here are Moon Viewing Noodles! And remember cake in a jar? Here’s Pumpkin Pie in a Jar. You might want to start planning for the inevitable now. How did I not know that Eric Carle had a dragon book? Really, how? Just saw the trailer for next year’s ‘Snow White & The Huntsman’ – LOOKS RAD!! Melissa Clark has a new cookbook. She’s awesome! And her name is so lovely. . .
Every year I hanker over these ornaments. Maybe this year I need to stop hankering? Cool Book of the Week: There are two this week! 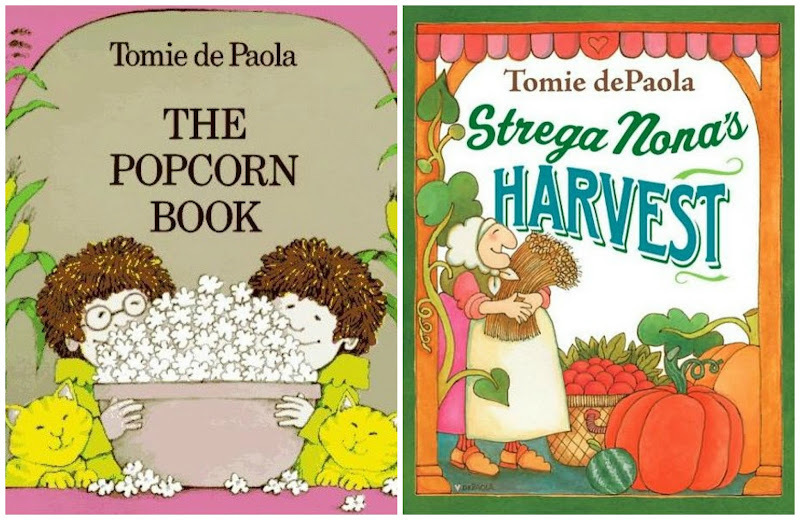 I was going to go with ‘Strega Nona’s Harvest’ by Tomi dePaola, which is wonderful and hilarious. If you’ve ever read any books about the good and wise witch Strega Nona, you know that she has a wacky assistant named Big Anthony. Big Anthony is often short on brains. He wants to out-magic Strega Nona, but his veggie garden growing spell goes slightly awry, as his plans so often do. And then I saw ‘The Popcorn Book’! Now, I haven’t read this one yet, but I think I must, yes? It has lots of historical facts about popcorn! I think BOTH would be just grand for this time of year. Who knew Susan Branch has a blog! I'll have to tell my mom about that. 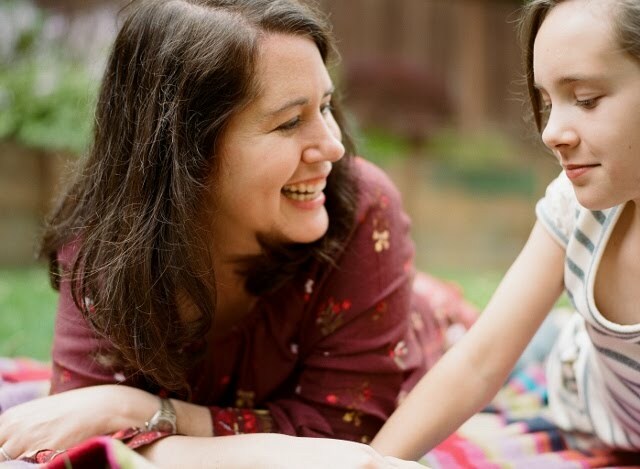 She's collected all of her books, and some of my family's favorite holiday recipes are hers. Oh this post is so full of riches. Thank you Melissa! I love Susan Branch and I bought that Christmas book many moons ago when I was visiting Vermont during my first pregnancy. It has stayed with us ever since and I dip into it every Yuletide and, yes, I make that mulled cider recipe regularly too.